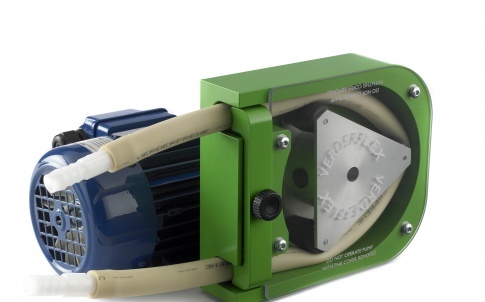 The Verderflex Rapide is a range of industrial tube pumps that provide a balanced selection of simple-to-operate peristaltic pumps. Standard designs incorporate rugged aluminium pump heads with thick-walled tubing for increased suction lift and IP55 gear motors with both single and three phase options. The Verderflex Rapide is an excellent, low flow dosing pump capable of handling viscous, abrasive and chemically aggressive media with total containment and leak free pumping. 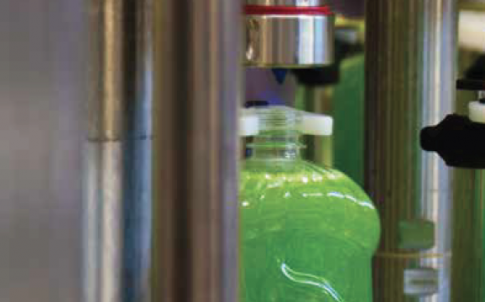 In a printing process, where pumps are used to deliver inks to its printers, the pumps use considerable amount of compressed air and require constant maintenance due to the wearable parts like seals and valves. This could result in high repair and maintenance costs and higher and frequent down-times. In addition to this, these pumps are required to deliver shear sensitive inks to the printers without foaming or separation. 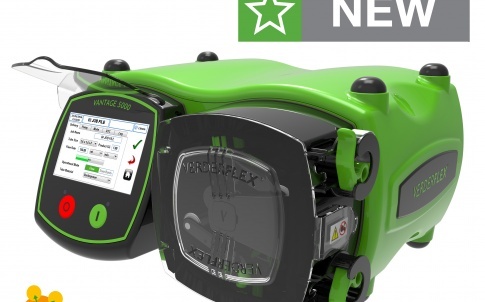 After assessing the situation, a Verderflex R8 Peristaltic Hose pump was recommended. With a flow rate between 170 l/hr and 470 l/hr at 2Bar, the low maintenance Verderflex R8 was perfect for this application. This pump enables the customer to save both cost and time by having high dependability and only one wearing part – the hose. With a simple clamping mechanism enabling hose change, the pumps are easy to maintain on-site, without requiring specialist repairs. There are no seals or valves to replace, nor impellers that can become clogged. 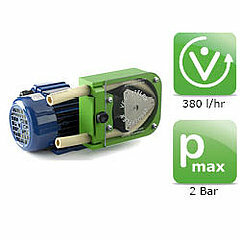 Verderflex pumps also save money on ink during setup/cleaning between jobs by being reversible. They simply pump any unused ink back into the supply after the print job is finished. 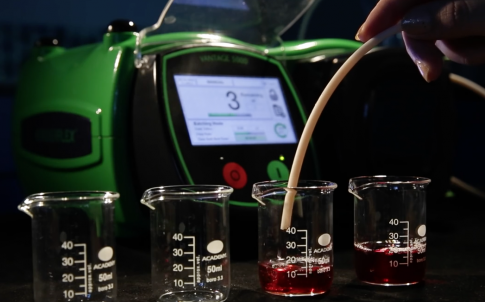 Verderflex® peristaltic hose pumps and tube pumps are the ideal solution for pumping liquids and dosing chemicals. Ranging from smaller Original Equipment Manufacture (OEM) pumps to the world’s largest hose pumps used in very heavy industrial applications. 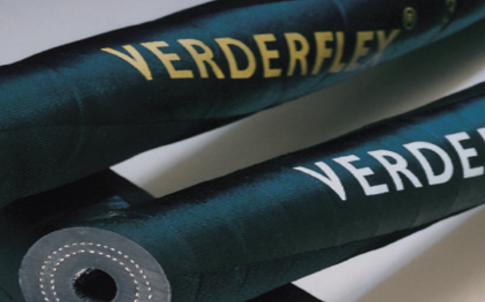 Verderflex® peristaltic hose and tube pumps are used in many industries including: water and wastewater, mining, food & beverage, chemical, pharmaceutical, printing and packaging. Verder’s peristaltic tube and hose pumps can pump abrasive, highly corrosive, viscous, high density and shear sensitive products.